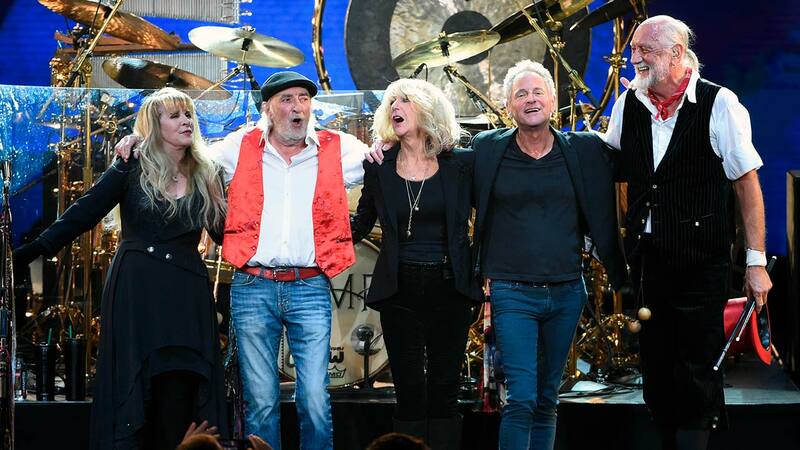 FRESNO, Calif. (KFSN) -- The Save Mart Center has announced that legendary band Fleetwood Mac will be coming to Fresno! The tour is set to kick off in October and travel through 50+ cities, including a stop in Fresno on December 6th, ending in Spring of 2019. Tickets go on sale Friday, May 4th at 10:00 am and will range from $72.50 to $302.50.